The Primary Health goal is to support and promote the health and wellbeing of the community through health promotion, illness prevention and early intervention. Mansfield District Hospital’s Primary Care Centre (PCC) provides a range of benefits. Services provided from the new centre include physiotherapy, ultrasound, podiatry, speech pathology, social work, visiting and community nursing, diabetes education, health promotion, antenatal clinics and dietetics. 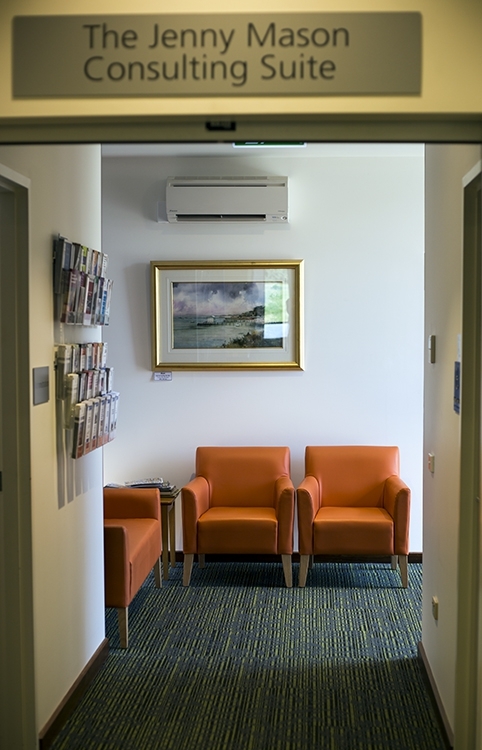 Appointments are coordinated during business hours by staff at the hospital’s reception counter and may be made in person or by phone on (03) 5775 8800. Referral to these services can be made directly by the client or by your GP. Bookings for x-ray or ultrasound can only be made with a referral from your local doctor or specialist. To make an appointment please call the hospital’s reception by phone or in person during business hours on (03) 5775 8800. We provide a digital x-ray and ultrasound service. If you require a hard copy please ask the radiographer to print a copy at the time of your appointment. X-ray appointments are available Mondays, Wednesdays and Fridays. All clients are bulk billed for this service at the time of presentation. When presenting for your x-ray appointment you must present your Medicare card and your doctor’s referral. The standard duration of an x-ray is around 20 minutes; however, emergency patients take priority which may extend waiting times. Ultrasound appointments are conducted in the Primary Care Centre and are available on Mondays, Thursdays and every second Tuesday. All clients are bulk billed for this service at the time of presentation. When presenting for your ultrasound appointment you must present your doctor’s referral and your Medicare card. Mansfield District Hospital provides haemodialysis to patients in the Mansfield and surrounding area in a bright, friendly relaxed environment. Our service is a satellite unit affiliated with the Royal Melbourne Hospital Kidney Care Services. Our unit has three chairs operating on Mondays, Wednesdays and Fridays. Holiday dialysis is also available by arrangement.